YouTube sensation Charice Pempengco celebrates her 18th birthday today. 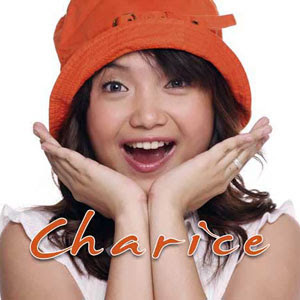 Who would have thought our very own Charice will make it big with her YouTube videos. Charice will celebrate her birthday on the Oprah Winfrey show. She will also promote her first International album. Her birthday episode will air this Tuesday. Speaking of her international album, her latest song "Pyramid" with Iyaz is the number one song on U.S. Billboard Hot Dance Club Songs . Charice will return to the Philippines to promote her international album "Charice" on May 23 at Glorietta. Happy Birthday Charice! wow she made it to the top and she did a great job!